This tutorial is to show you how to work with our new Schema & Structured Data for WP & AMP so, let’s get to it. After Installing the plugin in the dashboard, we go to the left-hand side in Menu bar go to Structure Data option panel. For eg: In the below screenshot you can see I’ve selected the Article schema type. 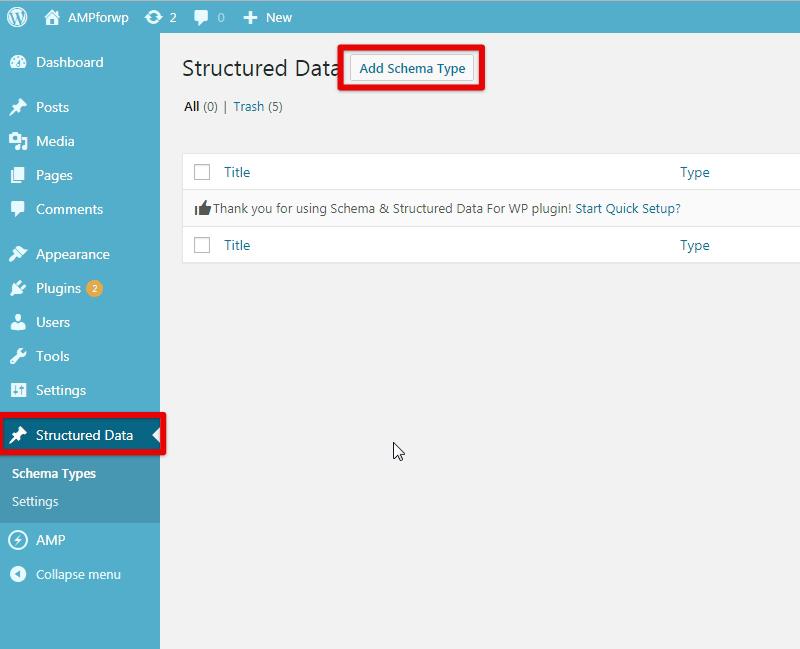 However, our plugin is compatible with so many schema types which you can select as per your website content. 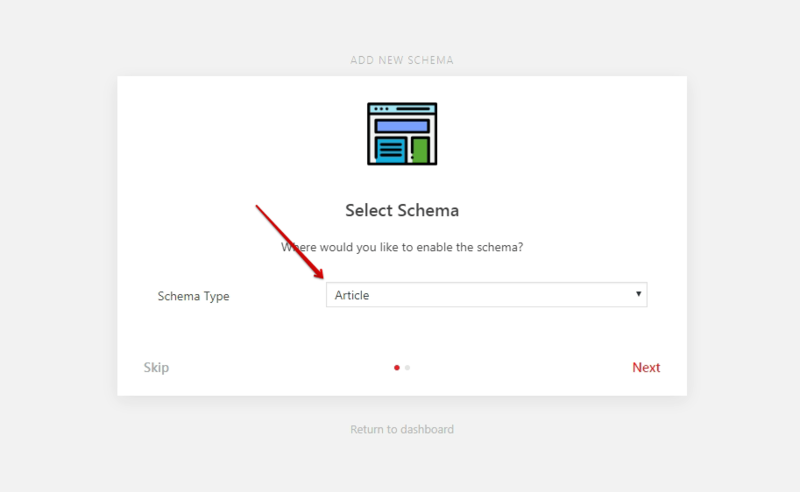 After selecting the schema type, you need to set the condition for the specific post or page or all posts where you want to show Article scheme type. For eg: To generate the Article schema markup on your website, whether it’s on all Single posts/pages, any single post/page, or globally. After selecting the placement click on next, congratulation! you’ve successfully set up the schema markup. Here are the Additional settings of Structure data which is necessary to set up otherwise it will show error. Please Select here About us and Contact Us page in the General section. Please refer the below steps to set up Knowledge Graph. 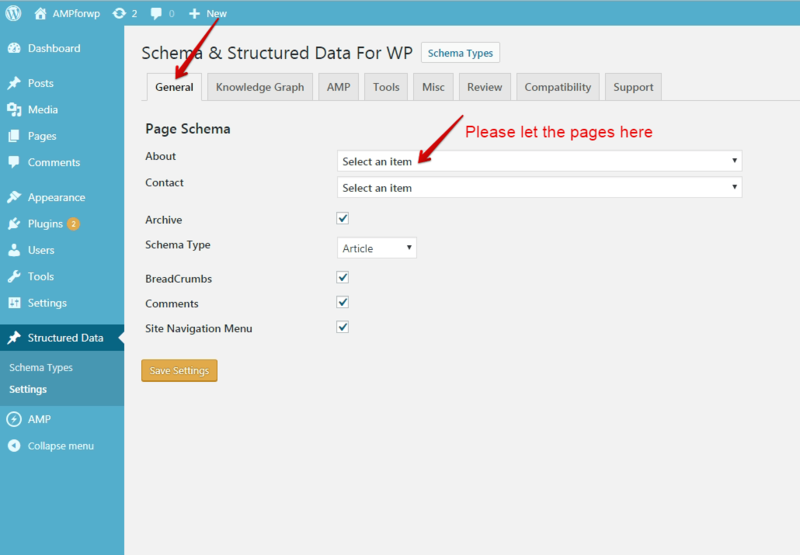 In the AMP section, you can select the checkbox to show the schema and structure data markup on AMP and Non-AMP. And here upload the Default Image here and also set the height and width of the Image in the Misc section. We hope it helped you. If you have any feedback or questions or do you want us to create compatibility for any other schema type which isn’t listed in our plugin then you can request us we will surely implement it as soon as possible.